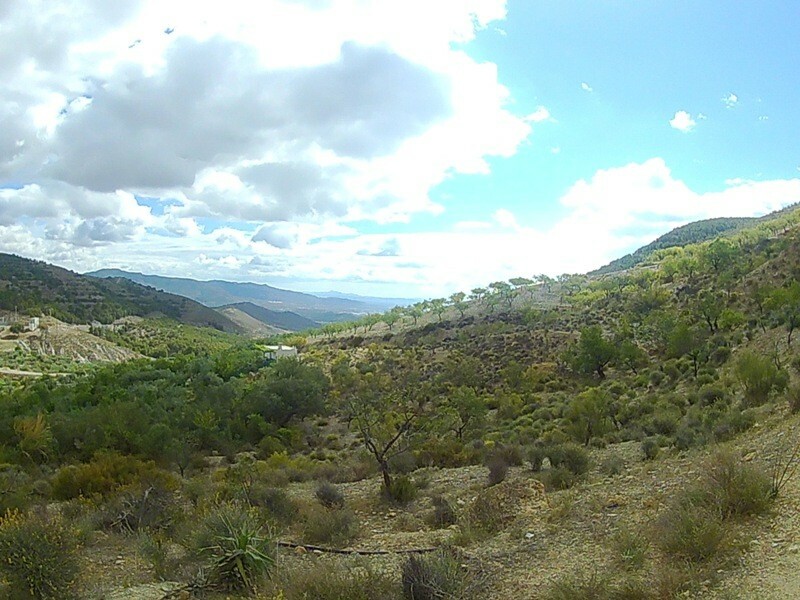 A finca for sale in the hills above the pretty village of Bayarque here in the Almanzora Valley. 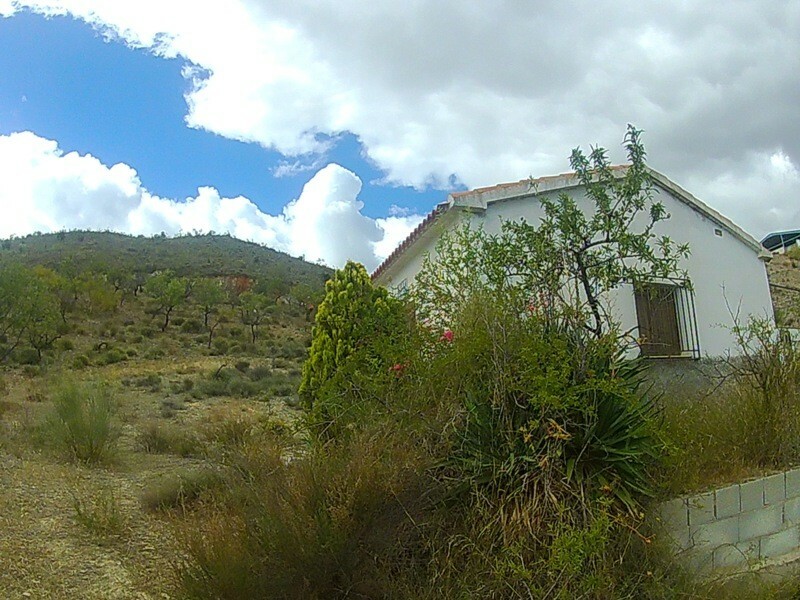 At the heart of the 10,475m2 plot is a small property which enjoys truly stunning views of the town and valley.The casita has one room with fireplace of approximately 20 m2 and a porch area of 8m2. 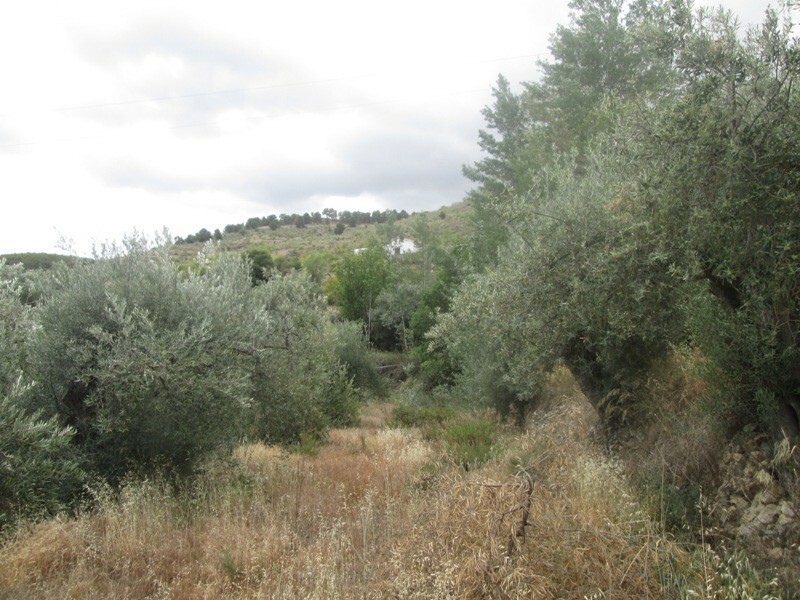 The land surrounding the plot has almond and olive trees and comes with watering rights.There is also the option of purchasing three adjacent plots of land totalling approximately 8600m2.The property has access to connect water from a pumping station with spring water and the possibility of connection to mains electric or power can be supplied using solar panels. 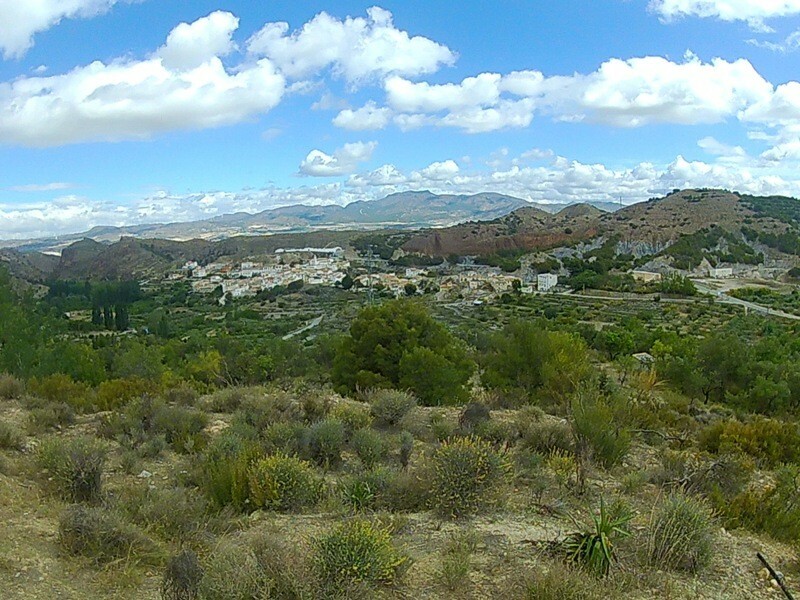 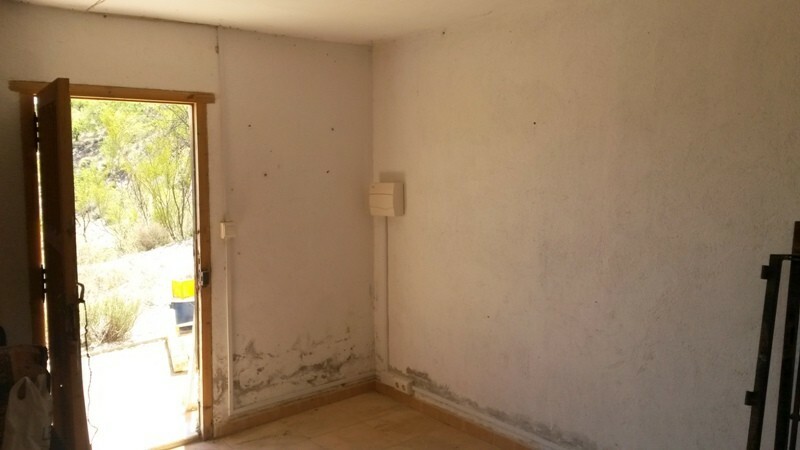 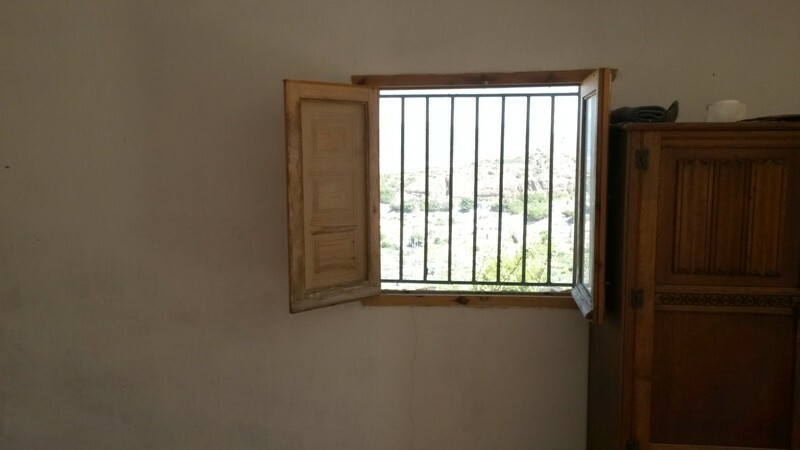 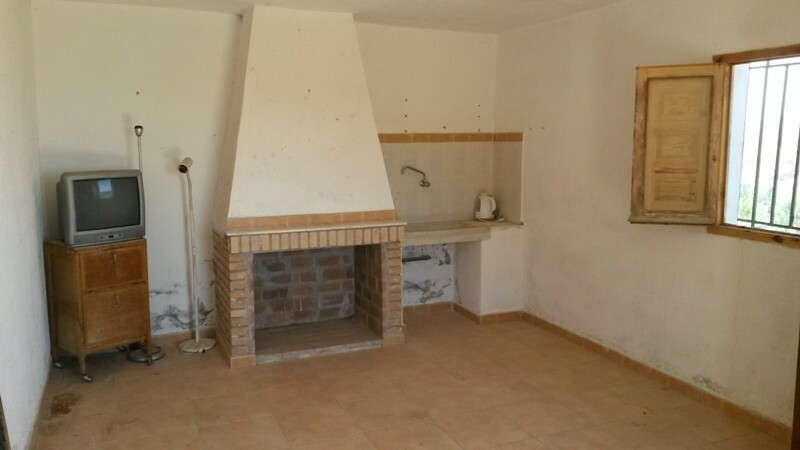 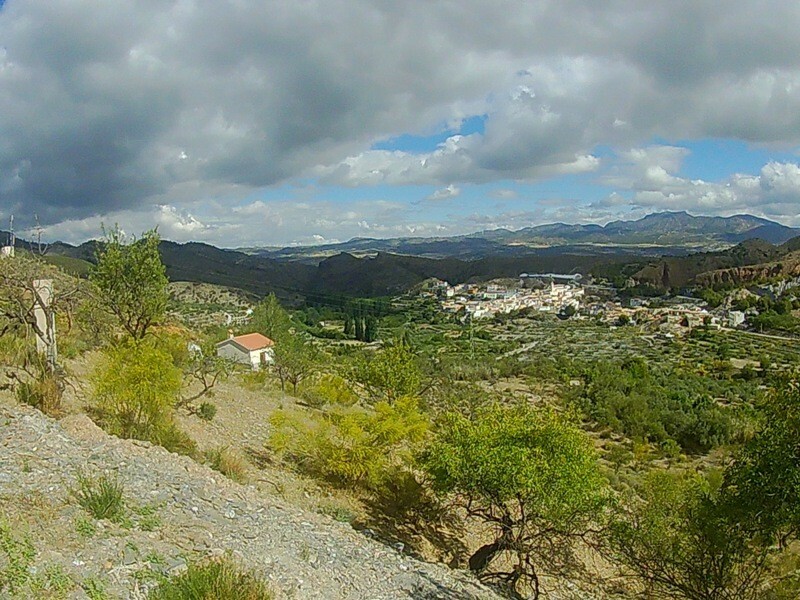 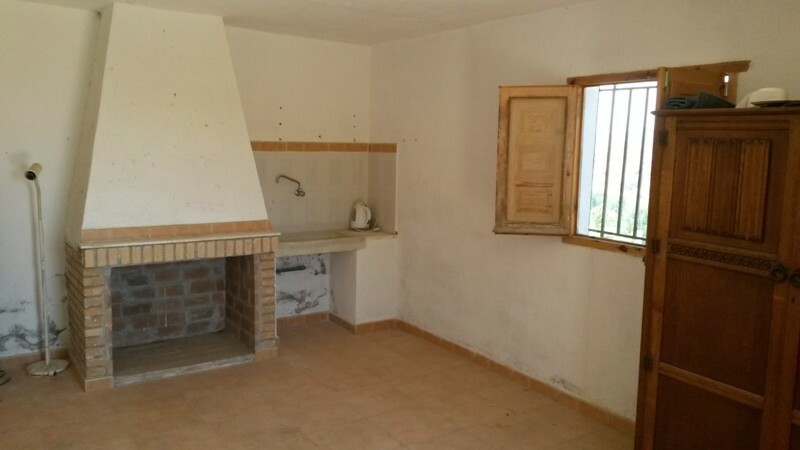 There is good road access to the property and it is a short drive to the village of Bayarque and the larger town of Tijola is a ten minute journey by car. 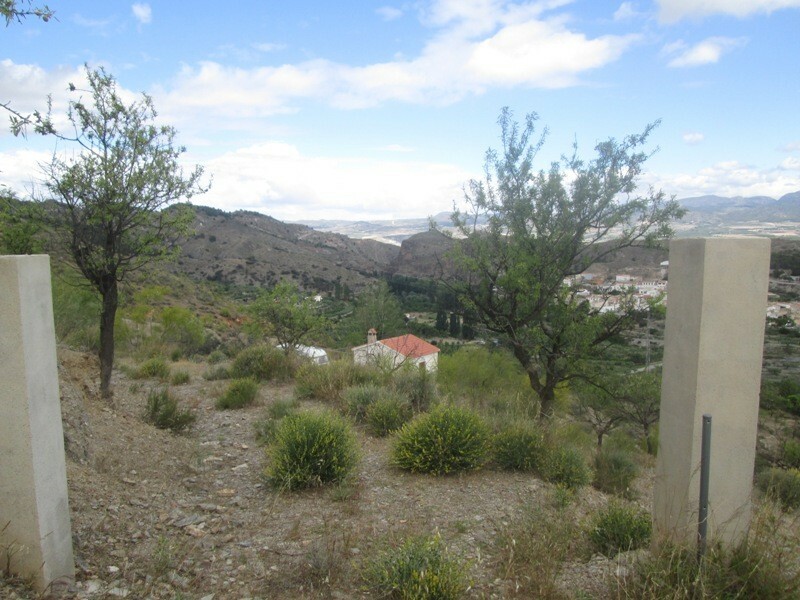 This is a property with great potential,with the opportunity to make a beautiful garden in a natural setting with unbeatable views.The owner has further reduced the price to allow for the cost of connecting the electricity and water.